had the good fortune to hunt on the Buckhorn Ridge Ranch for 40 years! Our group from Iowa has come out every fall since 1970. We have always had a superior hunt, always filling our tags with quality deer. The scenery is the best as is the hospitality of the ranch family. We have always eaten like kings. Every year when we returned for another hunt it is just like coming back home. I would highly recommend this ranch as an outstanding western hunting experience. Wow! It’s Official! What an awesome idea for the Ranch! We are so happy for you. I know that Riley still talks about his fun experience and can’t wait till he gets to return. 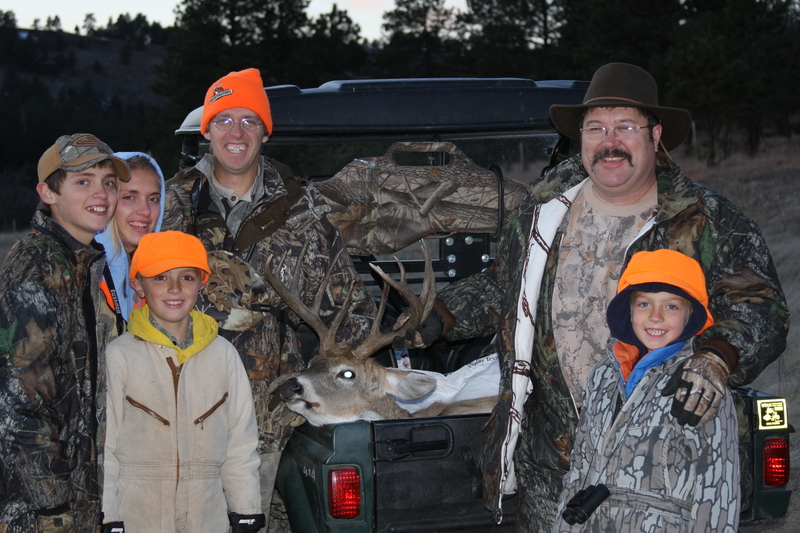 All the kids still remember that fun hunt and talk about how wonderful it was. I’m still looking forward to when I get to see the place with my own eyes. The next morning we packed the guns and got set-up in separate blinds about two miles apart. We immediately began observing white-tail traffic in and out of the forest about 150 yards away. Lunch-time together, back at the cabin, was full of conversation about bucks observed and the nerve to keep from pulling the trigger. The warm meal was quickly consumed and we were back in our blinds glassing deer. A few hours later my daughter set her sites on a respectable 10 point. She squeezed off a one-shot clean kill and then the adrenaline celebration began. Minutes later, while field dressing her buck, we heard gunfire from the other ridge. We started wondering if they had success, too. With more excited anticipation we loaded up her animal and drove over to meet them. My boy had a permanent grin on his face. Lloyd’s advice really paid off as my son proudly displayed his heavy 10 point rack. 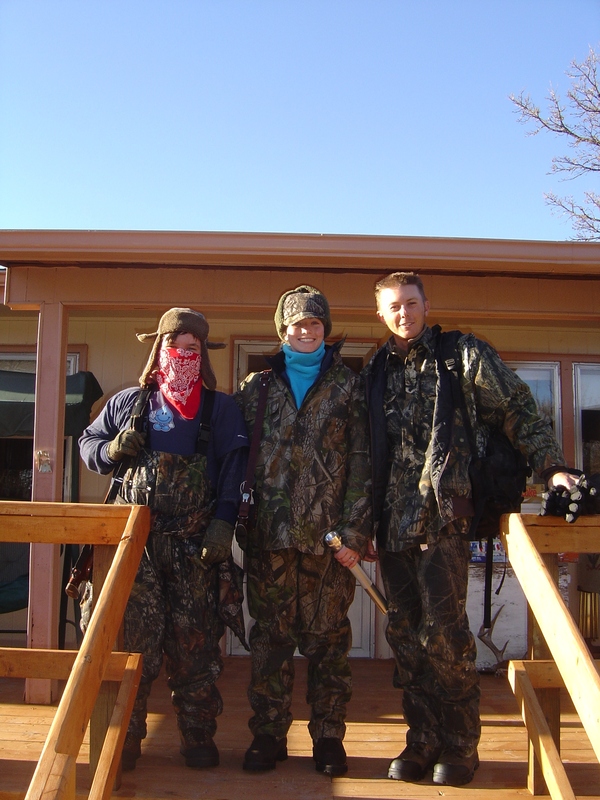 Their first deer hunt ever and what wonderful success. We couldn’t have choreographed it better if we had written the script. 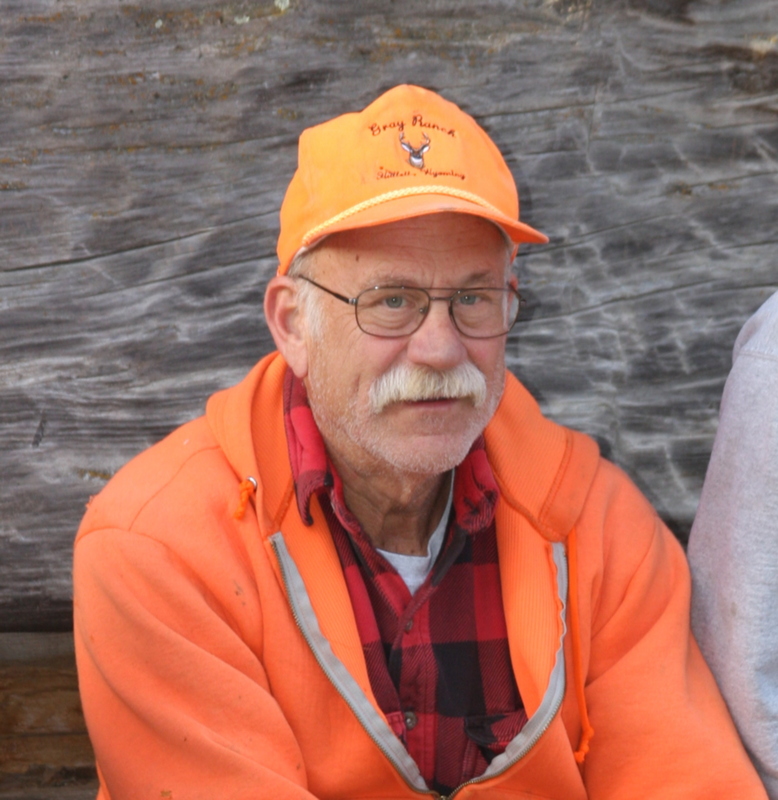 Thanks Lloyd for such a memorable hunting experience on your ranch. The sleeping accommodations and meals were great, too. I have been hunting one time on the Ranch. What impressed me the most was the sheer number of deer in the area. On that hunting trip I was accompanied by my wife, Morgan, two of her brothers, Christopher and Dillon, and her father, Jeff. I think by the end of the second day we had all filled our tags. Back at camp we had deer hanging everywhere. That hunt was very memorable for me because it was the first deer my wife had ever harvested, and it was also one of the last hunts I was able to do with my father-in-law before he passed away. I will always remember that trip, and look forward to the next time we get to go hunting up there…especially with some of the more recent pictures I have seen from the Ranch! Those bucks keep getting bigger!